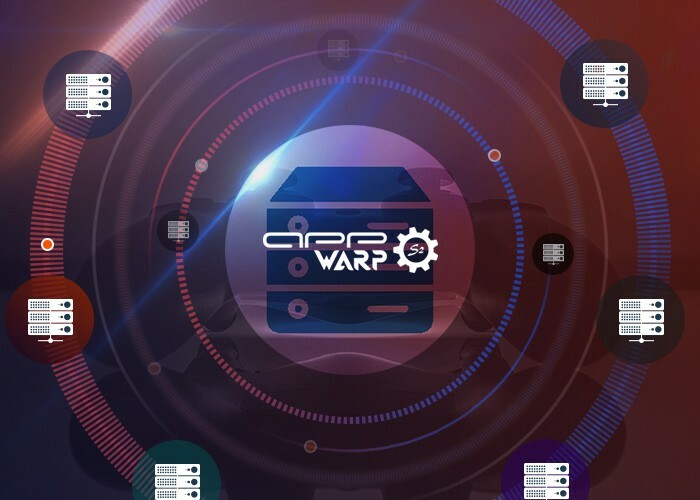 Last week we released AppWarpS2, our on-premise game server. In this post, I will describe how developers can customize admission control in the game server via our server side adaptors. The outcome of your logic is communicated to the server (success/failure) by setting the code field of the HandlingResult parameter. Above is an example of synchronous authentication. This is easy to use but the method isUserValid can potentially block the server thread if its going to validate using a 3rd party REST call for example. This way of handling is not ideal in such cases where the validation can block the thread. For such cases, AppWarpS2 also supports asynchronous authentication. In this technique, you will return from the override method right away with a pending result code which will instruct the server to hold the client’s request and hence not block the server thread. On a separate thread the application will validate the user and once the result is known will instruct the server to send the response back to the client. Below is an illustration on how to do this. // perform the validation in a separate thread. // don't block the AppWarpS2 thread and return pending immediately. This technique is also illustrated in our AppWarpS2 Rummy card game sample which allows client to connect via facebook. The authentication data passed by the client in the sample is the facebook token. The server uses facebook graph API to validate the token for the connecting user. In the sample we the authorization is done using the asynchronous technique described above.